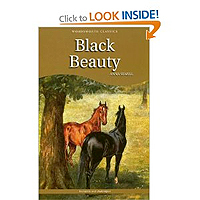 Black Beauty is not only one of the best known story in the English language, it is also one of the finest tales ever written. The story is told through the eyes of Black Beauty and this first person narrative gives us the oppertunity of seeing the world as he does. In the course of the story Beauty goes from one home to the other, suffering horribly at the hands of his owners but never losing the hope that it will get better. Eventually Beauty, now a cabhorse, is reunited with his dearest friend Ginger. Ginger is weak and thin and it is not long before he watches the corpse of his beautiful friend being carted off after being worked to death. It seems as though Beauty himself will be butchered but . . .
For the sad fact is that it's as pertinent now, as it was back when it was produced by Anna Sewell as a "cry for help" for the horses of her time. Do a bit of research ... how many horse and pony sancturies are in your country? Visit them (online or in person) and check out the state in which some of their residents arrive at that place of care and safety. It'll touch your heart. The book itself is beautifully written, though perhaps not for the under 10's - for in places it'll bring tears to the eyes. It's interesting though - and A.S. has captured a horse's "take" on life with humans well. Indeed Black Beauty and his friends often show quite a touch of that "horse sense" we humans talk about! We are of course glad for Beauty that his own story has a happy ending, with him living out his old age in love and safekeeping. But for many horses, ponies, donkeys, it's not so - this is 2009, and that is a disgraceful fact. As with all Collector's Library books, this is a compact size and a lovely presentation of the story, with occasional good quality line drawings. 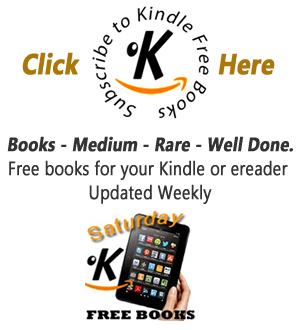 Well worth a place on your bookshelf - for all all ages to read, and learn from.